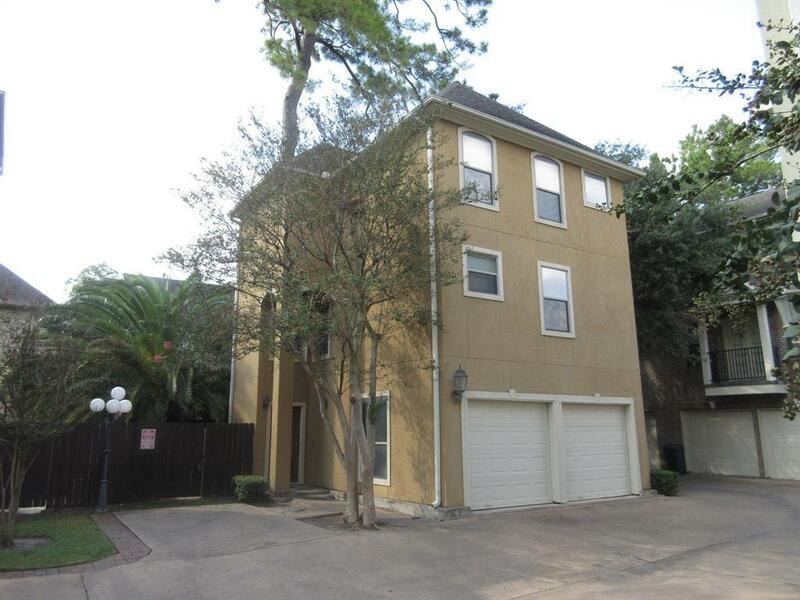 THIS 3 BEDROOM, 3.5 BATH, 2 CAR GARAGE, 3 STORY TOWNHOME HAS LUXURIOUS FEATURES LIKE GRANITE COUNTERTOPS IN KITCHEN, LAMINATE WOOD FLOORING IN THE LIVING AREAS, TILED BATH FLOORING, PRIVATE FENCED PATIOS, 2 INCH FAUX WOOD BLINDS AND MANY MORE. 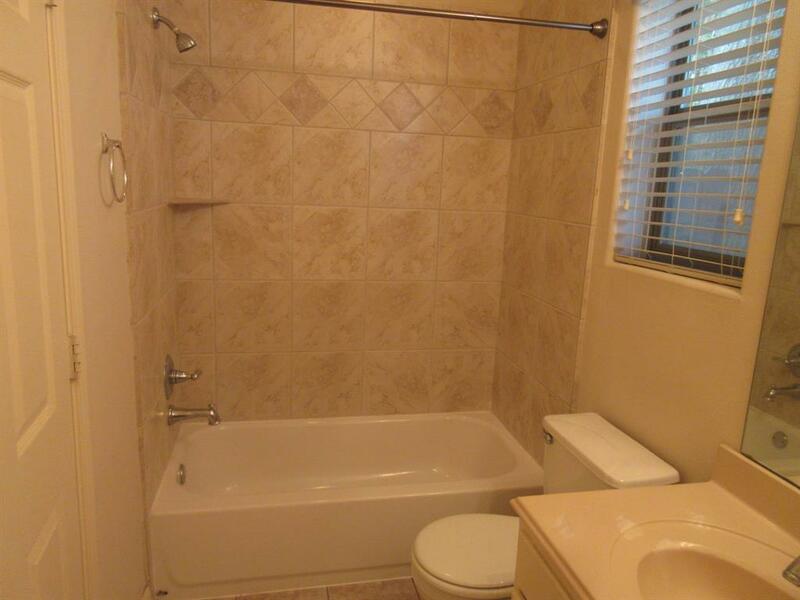 REFRIGERATOR, WASHER, AND DRYER INCLUDED. PRIVATE, FENCED PATIO. 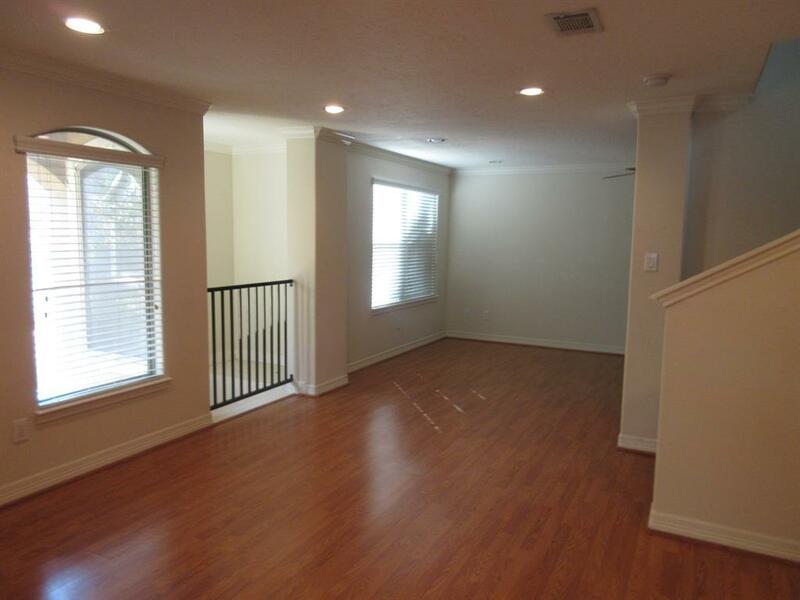 LOCATED MINUTES FROM DOWNTOWN, GALLERIA, NORTHWEST HOSPITAL, AND MEMORIAL PARK. 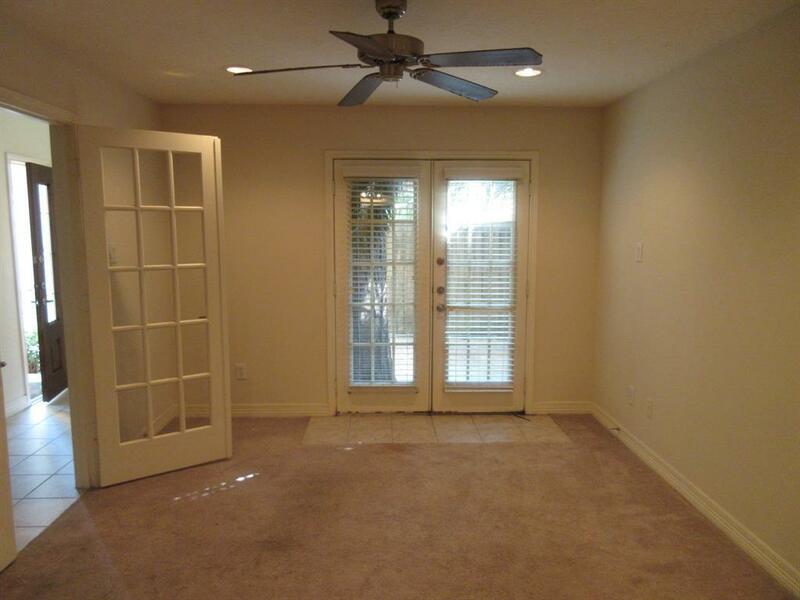 THIS SMALL GATED TOWNHOME COMPLEX IS BEAUTIFUL AND ACCOMODATING. Pet Deposit Description Case By Case Basis. Non-Aggressive Breeds Accepted.